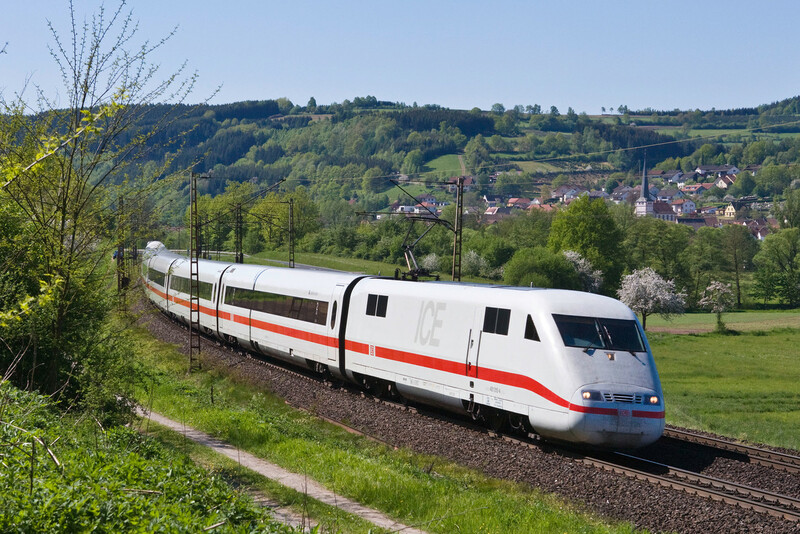 Deutsche Bahn deploys three different types of ICE train for its Railteam routes. 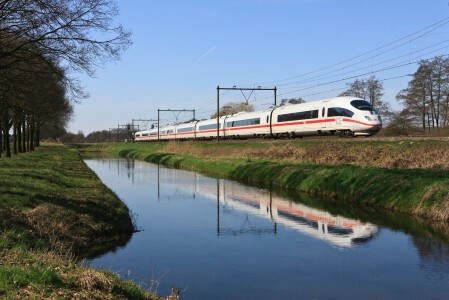 The “ICE 1 BR 401 Redesign” series are the oldest vehicles in Deutsche Bahn’s fleet of intercity trains. On 2 June 1991, they heralded a new era of regular high-speed train services for the company. An extensive modernisation programme began in mid-2005, and the trains were given a completely new interior design. 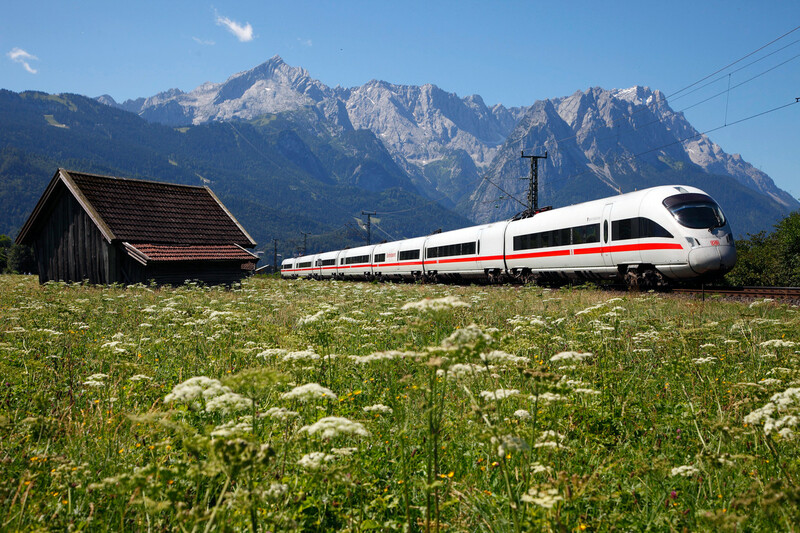 The ICE 1 fleet is now running on ICE routes into Switzerland. The ICE 3 trains represent the newest vehicles in the ICE fleet and have been used for regular services since the end of 2005. The 406 series was designed as a multi-system train, which means that it can serve routes to and from Railteam destinations in France, Belgium and the Netherlands. It is also possible to couple two train sections, thus doubling passenger capacity. Furthermore, the ICE 3 is the fastest of all ICE trains. It is capable of a top speed of 330 km/h, which it regularly achieves on the French side of the route between Frankfurt and Paris. The ICE T was developed with tilting technology and is therefore able to perform at high speeds even when the tracks present many curves. 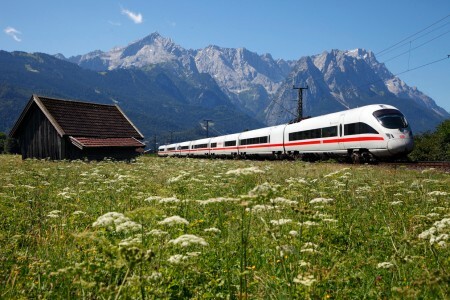 The ICE T 411 series has seven carriages and is equipped for operation between Germany and Austria. Like the ICE 3, these trains can also be coupled when required so that enough seats are available to meet demand.